An SUV struck a pedestrian in a Chollas View crosswalk and its driver fled without stopping, San Diego Police reported Wednesday. The alleged hit-and-run crash happened just after 8 p.m. Tuesday near 47th and Hartley streets, east of Interstate 805 and south of Market Street, Officer John Buttle said. 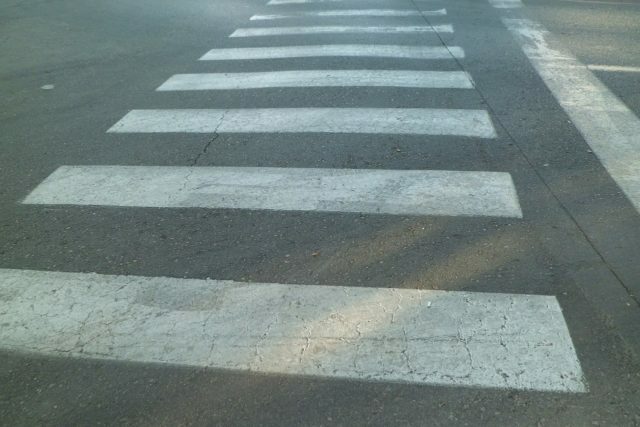 The victim, a 51-year-old man, was walking west across 47th Street in an “illuminated crosswalk” when he was hit by the southbound SUV. Paramedics took the victim to a hospital with injuries that were not expected to be life-threatening, Buttle said. The suspect vehicle was described only as a black or silver SUV. Traffic division officers were investigating the crash. Anyone with information about the vehicle that fled was asked to call the traffic division at (858) 495-7800 or San Diego County Crime Stoppers at (888) 580-8477.